Ever wonder how stars get super soft looking legs? Well I've got your answer. They use avacados as a natural moisturizer! 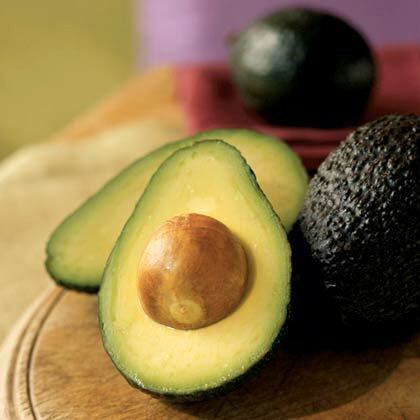 Avocados are a natural emollient and here's how you can use that to your advantage. Grab one avacado and cut it up in a bowl. Mash the entire avocado until you get a thick paste. Spread the avocado all over your legs. Leave the paste on for about 15 minutes. Rinse the paste off once the 15 minutes are up. Repeat the process whenever you desire.